We receive many inquiries from American citizens about the possibility of Canadian immigration. 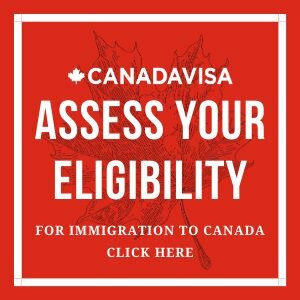 As an American citizen you may be interested to know that Canada welcomes (even encourages) you to consider becoming a permanent or temporary resident of Canada. 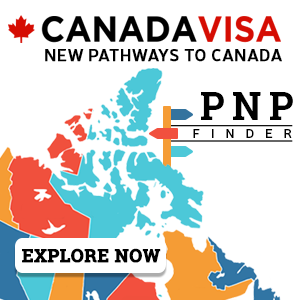 Are you a US citizen interested in moving to Canada on a temporary or permanent basis? Many Americans are able to qualify for a Canada Immigration (Permanent Resident) Visa under the economic stream of immigration – either the Skilled Worker Category or the Business Category of Canadian immigration. A Canadian Permanent Resident may become a Canadian Citizen and receive a Canadian Passport after four years. Canadian citizenship is voluntary and you would not have to relinquish your U.S. citizenship, if you do not wish to. Both Canada and the United States permit dual citizenship. Americans who wish to enter Canada on a temporary basis also receive preferential treatment. The North American Free Trade Agreement (NAFTA) facilitates the entry of Americans who wish to come to Canada to work or to establish/acquire a Canadian business. American citizens who are interested in moving to Canada are encouraged to review their options on our dedicated page — Moving to Canada from the U.S. Here, you may explore options to come to Canada permanently or temporarily, as well as learn more about citizenship, taxation, and other settlement considerations.